Tullow Oil’s production vessel off Ghana could be fixed in situ, the country’s petroleum minister said as he held the company to a planned resumption of output this weekend. 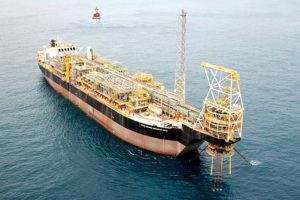 Tullow halted its flagship Jubilee field on March 20th after discovering a fault on a turret-bearing on the floating production, storage and offloading (FPSO) vessel. Turrets moored to the seabed have bearings allowing the FPSO to rotate. “Different options are available” for fixing the fault, including making repairs on-site, petroleum minister Emmanuel Armah-Kofi Buah said by phone from Accra. A spokesman for London-based Tullow, which operates the field, declined to comment. Jubilee produced 102,600 barrels a day in 2015 and was expected to pump 101,000 a day this year, according to a company forecast in February. Tullow said April 8th it will re-issue production guidance and expects the field to resume output on or around April 23tf. The government, through Ghana National Petroleum, has a 13.64 per cent stake. One month of production shutdown at Jubilee reduces full- year guidance by 3,100 barrels a day and operating cash flow by$30 million, before reimbursement from insurers, according to FirstEnergy Capital LLP. Tullow said April 8th its insurance would cover the loss of output and revenue. “The level of repairs will depend on the gravity,” Stephane Foucaud, an analyst at FirstEnergy in London, said by e-mail. 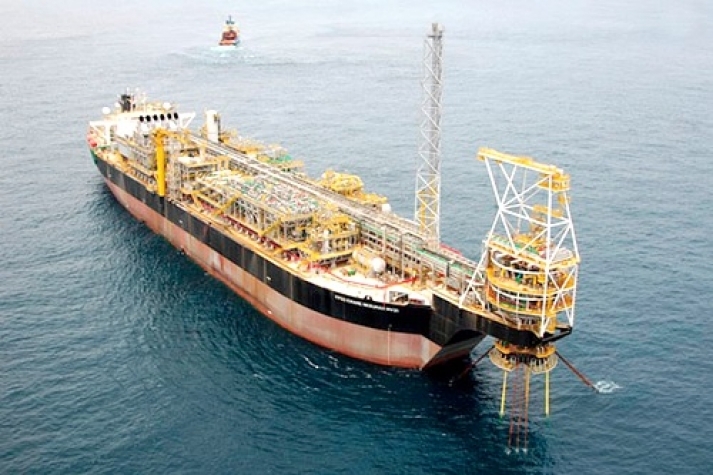 James Hosie, an analyst at Barclays, also said Tullow’s options include installing a replacement bearing offshore or bringing the FPSO to a shipyard for repairs.